A smart tool will help Customs to plan inspections of goods more efficiently. Market parties must soon also reap the benefits. 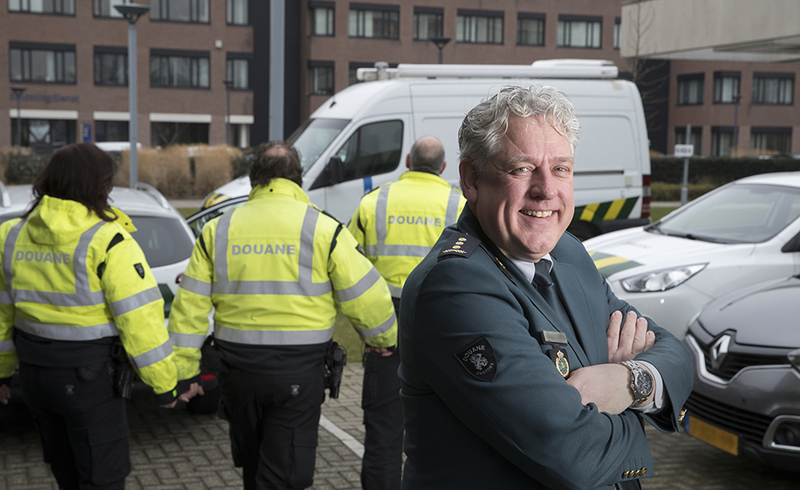 For Dutch Customs, there is a new method on the horizon for the planning of inspection assignments. With an innovative self-learning tool for its regional Work Distribution Points (WDPs), the service is killing two birds with one stone: a more efficient use of its own people and resources, plus better service to the logistics sector. • faster handling of inspections so that goods are immediately released as soon as a consignment proves to be in conformity. After all, speed is important, especially when it comes to air cargo, for example. • less hassle when re-routing inspections. At the moment, changing the intended inspection locations still requires a lot of communication between companies and Customs’ various WDPs. • flexibility in planning inspections. The WDP tool must not lead to such rigid schedules that customs officers can no longer combine multiple inspections on location. A distinction must also continue to be made between import and export shipments, and between different types of goods (such as perishable and non-perishable). • a uniform working method in all customs regions. For example, in one region appointments for inspections need to be made between companies and Customs while, in another region, Customs comes to check without previous notice. These kinds of differences do not always benefit the image of the organization as one administration.